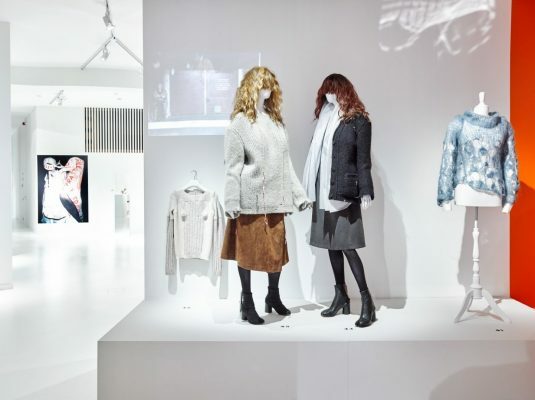 Excited from our new collaboration with MoMu Fashion Museum of Antwerp, the exhibition is huge. 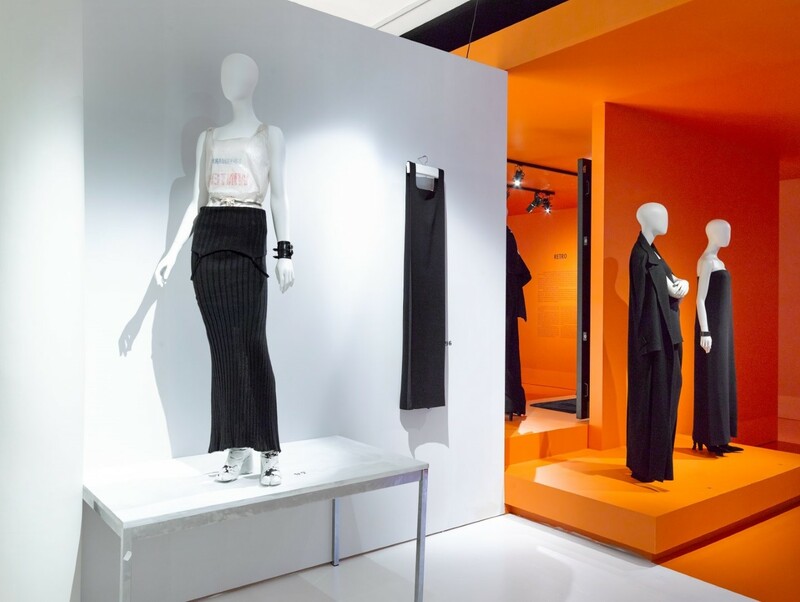 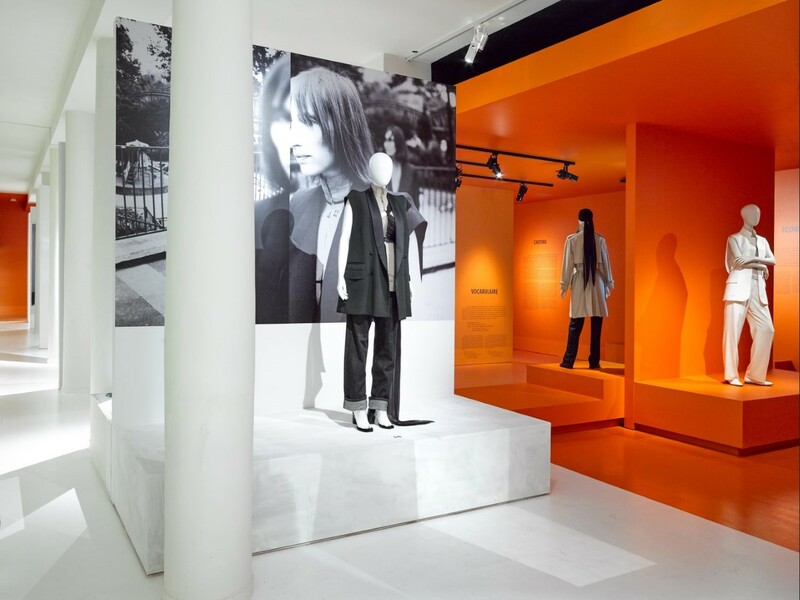 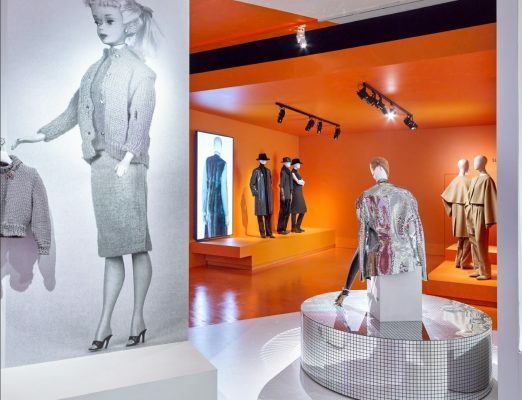 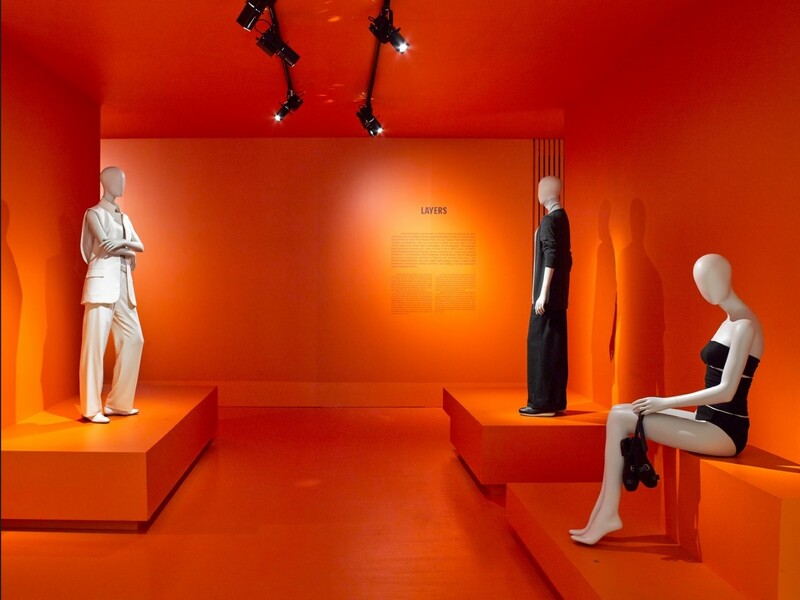 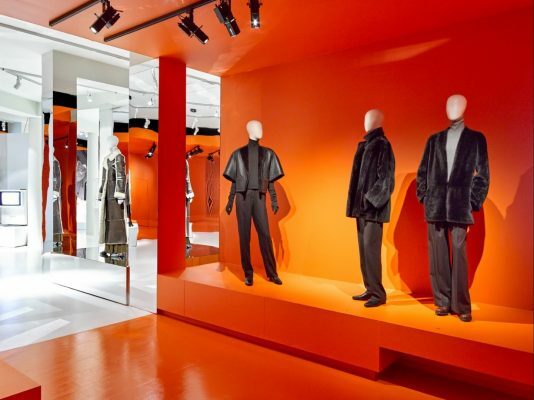 Discover the new exhibition of fashion contemporary couture designer, the unique style garment of Martin Margiela and Hermès reunited. 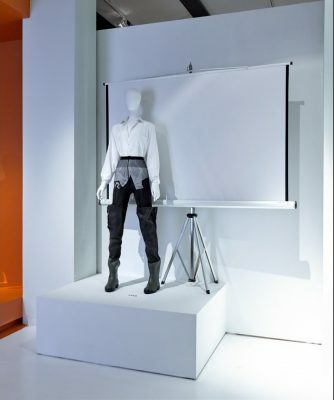 All the silhouettes are displayed by Presence & Shadows mannequins collections, custom designed by New John Nissen Mannequins.